“What do you know about Harper’s latest bull? Over Easy?” Casey could see the familiar Harper logo over by the chutes. He could see a woman working the pens behind the chutes, although at first glance she could be mistaken for a slender, half-grown boy. She was Joe Harper’s only daughter and Joe was a retired bull-riding legend who’d won enough to set himself up to breed bucking bulls back in the days when that was nearly unheard of. 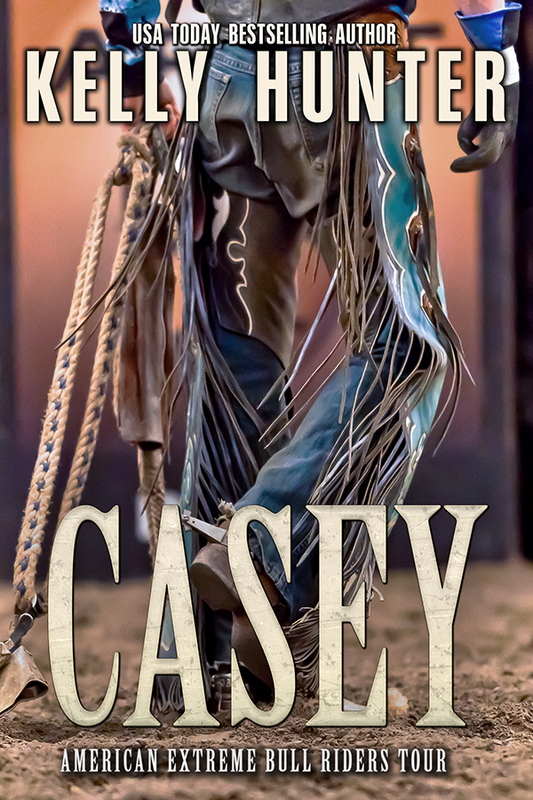 This was Casey’s fourth year on the tour. He figured it for Rowan Harper’s twentieth, given rumor that her father had been carting her around various bull riding circuits since she was four years old. “You always look for her.” Paulo had seen the direction of his gaze. “Never seen anyone work harder than she does, man or woman. She’s interesting.” In Casey’s humble opinion she was the prettiest thing here, and that included all the models and promoters employed to work the bars and the merchandise kiosks. She had short brown hair and big brown eyes. What little of her there was, she hid beneath baggy jeans and checkered men’s shirts. Sometimes her hair reached the tips of her thin shoulders and other times it looked as if she’d taken to it with a pair of scissors and no mirror. She usually wore a cap with the Harper logo on it but today she simply wore sunglasses. And gloves, the gloves were a new addition to her work wear. Last year a girlfriend of one of the riders had commented on Rowan’s rough hands and blunt nails and had pulled a laugh from the crowd she’d bee standing with. Rowan had been standing with them too, and Casey hadn’t been the only one to see the flash of hurt in her eyes, or the way she’d shoved her hands in her jeans pockets, offered a tight smile and excused herself shortly thereafter. Hard enough to get her to socialize with them at the best of times. Casey hadn’t been able to resist shooting the buckle-bunny a dead-eyed glare, but she’d smiled back, wholly unrepentant. Bad move. The core people of the AEBR tour were like family. He’d seen them close ranks against outsiders and newcomers who were too mouthy or condescending, those who didn’t fit the mold. He could have told her she’d just made a big mistake. Instead he’d watched as her cowboy-of-the-moment packed his bags at the end of the show and quietly neglected to take the buckle-bunny with the soft hands and the painted fingernails with him. “True enough.” Except maybe once or twice, when no one was looking. One of my writing tricks for when I’ve been in my own stories and my own head for too long is to collaborate with other authors on a project. Enthusiasm breeds enthusiasm and all of a sudden I’m not feeling stale any more. It’s game on. Writing a bull rider for Tule involved catching up with author friends and plenty of ‘research’ travel. There was the PBR in Deadwood and a road trip through Montana, South Dakota and Wyoming. There was the PBR in Sydney, far closer to home, except that I was living in Melbourne at the time. Am I a conscientious researcher who always gets the minutiae right? Indeedy not. But sometimes I’ll go out of my way to try. This series follows the American Extreme Bull Riders Tour. These heroes are hard-living alphas with serious fame and money. There’s a ready-made family just waiting to be loved. All Chase has to do is open his heart. 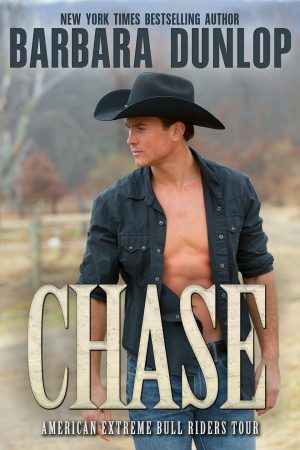 Bad Boy Cody realizes there’s only one thing more dangerous than riding bulls—and that’s love.